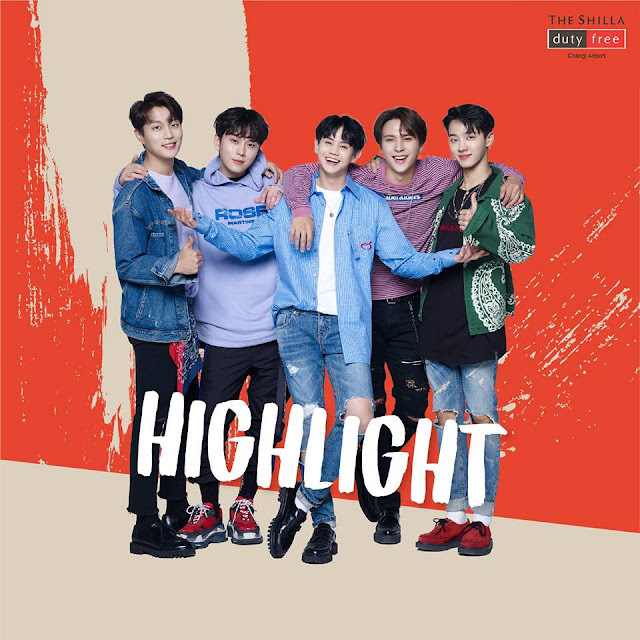 In celebration of The Shilla Duty Free’s 4th year anniversary in Changi Airport, the leading travel retailer is proud to present its new brand ambassadors, Korean- pop sensation Highlight, in Singapore for an exclusive fan meet! To be held on 12 October 2018 at Changi Airport, the fan meet will be Highlight’s first ever appearance in Singapore as the appointed face of the global duty free store. The beloved five- member boy group, with the exception of Yoon Du Jun who is unable to participate due to military regulations, will be delighting fans with a special performance and hi-touch opportunities. The much-anticipated event is The Shilla Duty Free’s way of expressing its ‘Thank-You’ to passengers for their support over its past four years of operations in Singapore, and a toast to the many bright years to come. Adding on to the joyous celebrations, Highlight will also be marking its 9th anniversary milestone in the month of October. The Korean pop group is thrilled to perform and engage with Singapore fans to thank them for their unwavering support and continued love for the band, since their debut as Highlight. Tickets to the exclusive fan meet are available to the public only through The Shilla Duty Free stores located at Changi Airport Terminals 1, 2, 3 and 4. From 20 August to 14 September, with every S$200 spent at any The Shilla Duty Free store at Changi Airport, shoppers will be entitled to a chance to win a pair of fan meet passes! To participate in the lucky draw, customers simply have to fill in a form indicating their interest. 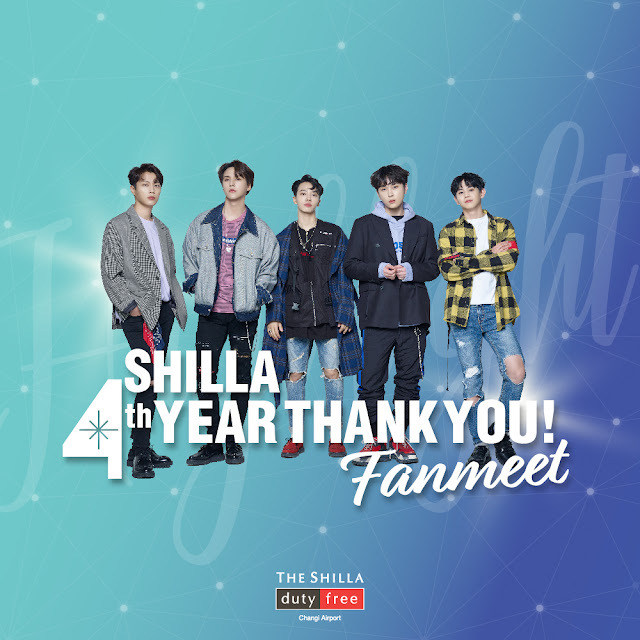 In addition, fans can also participate in The Shilla Duty Free Singapore’s social media contests to stand a chance to win tickets to the fan meet. Terms and conditions apply for the redemption of fan meet passes, and more details of the promotion and redemption process can be found on http://bit.ly/shilla-highlight-fanmeet. To add to the anniversary festivities, customers can also look forward to an exciting line-up of in- store events and brand promotions running all throughout October, details to be announced on The Shilla Duty Free’s social media channels. Meanwhile, The Shilla Duty Free Singapore is giving a pair of tickets specially for Light to meet HIGHLIGHT member up close and even a Hi Touch opportunity with them on 12 October. 3. Tag a fellow #Light to share this exclusive giveaway! Giveaway ends on 28 Sep, 11.59pm!